Are you gingerbread-y for it? Let’s face it, gingerbread houses are as much a part of Christmas as the tree or Love Actually. However, you’ve probably found that your plans for a Grand Designs-style gingerbread mansion remain a sad pipe dream. Well, no more. 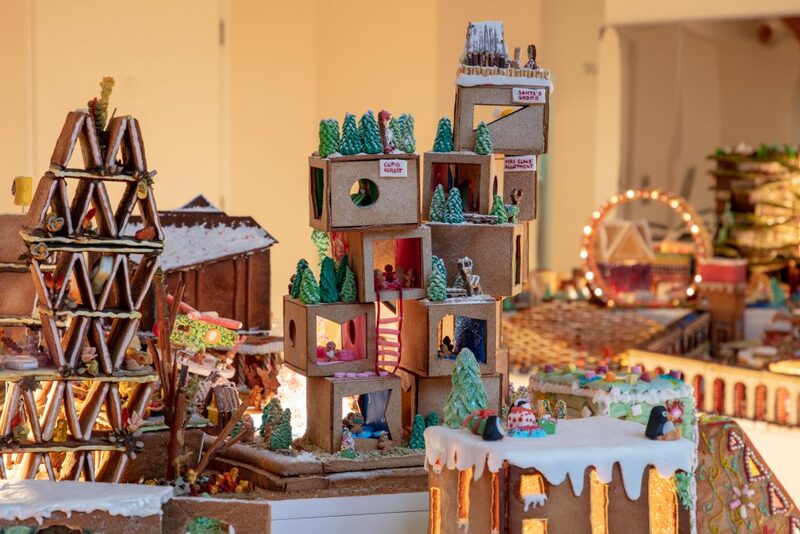 A delicious gingerbread city will open at the V&A Museum on December 8th, so it’s time to declare yourself the Mayor of Candytown. Yum. 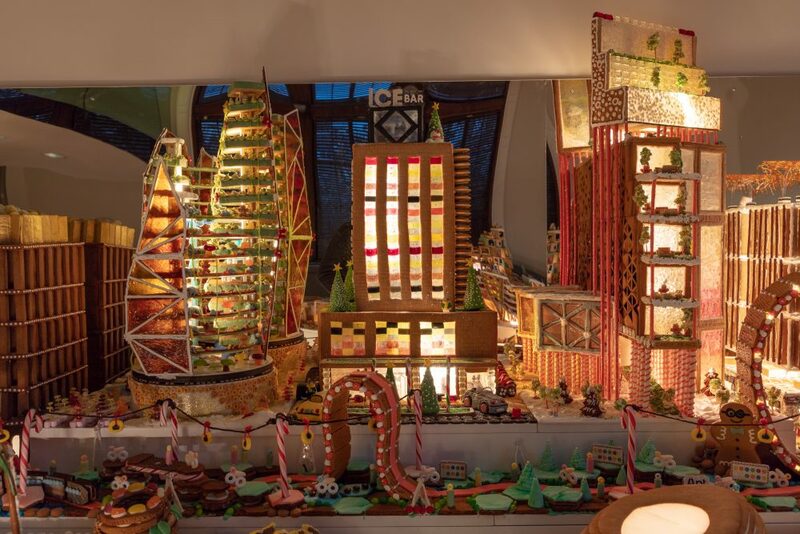 The Gingerbread City is run by the Museum of Architecture, and this year, over sixty structures will rise to the candyflossed heavens. Biscuits, cakes, icing, strawberry laces, and sweets have all been employed as building materials. 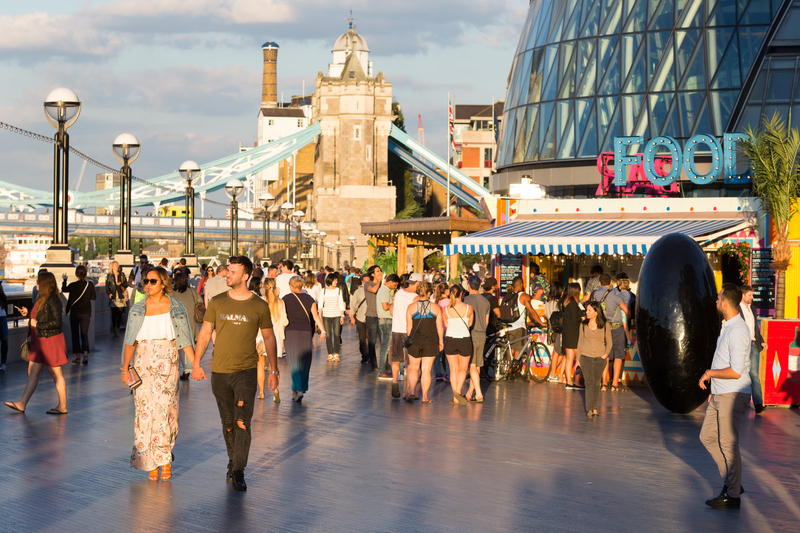 But the city is functional as well as being sinfully delicious, having been designed by London-based architects. This tasty models actually doubles as a working blueprint for cities of the future, championing sustainability and innovation. Anyone else wishing they were an architect right now? It’s a noble mission to bake the world a better place. 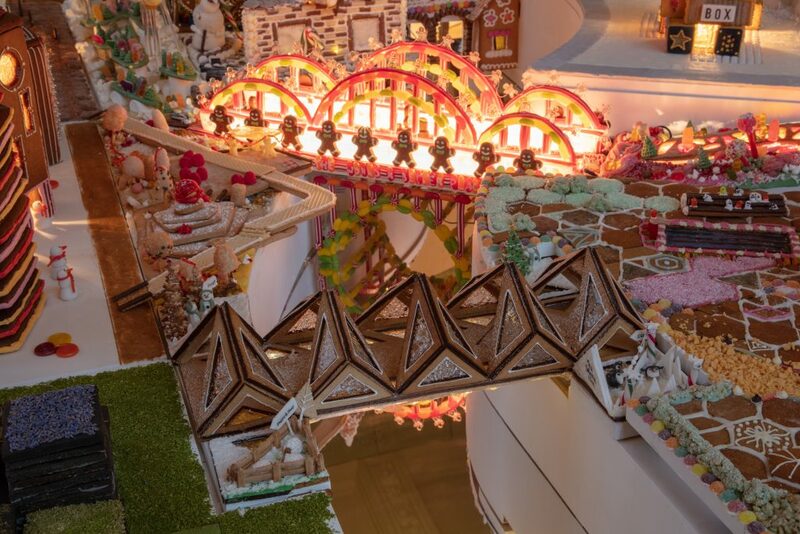 The Gingerbread City features a Bakewell Bridge, the Hot Cross Pub, Crystal Towers, and the delicious-sounding Candy Peaks. Meanwhile, there’s also an Ice Cream Infirmary, which is heavenly, albeit a little counter-productive to one’s health… In short(bread), this place is everything we wish London was. 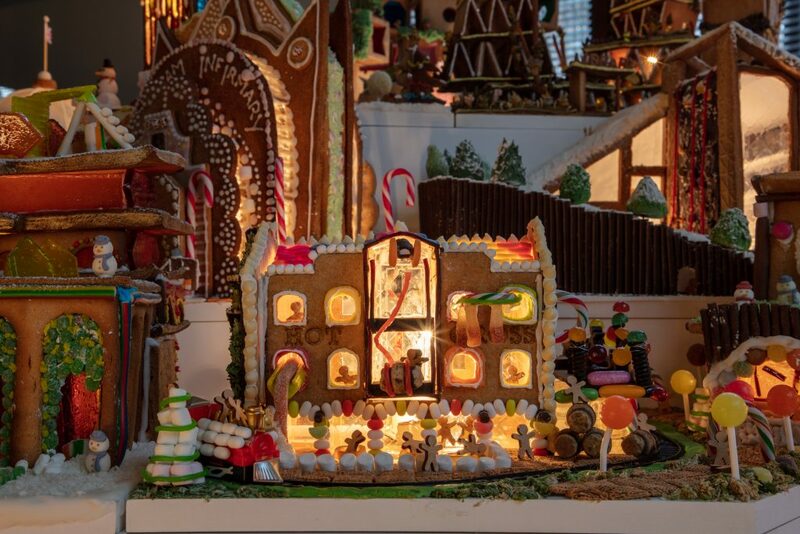 The Gingerbread City is open from December 8th, and runs until January 6th. 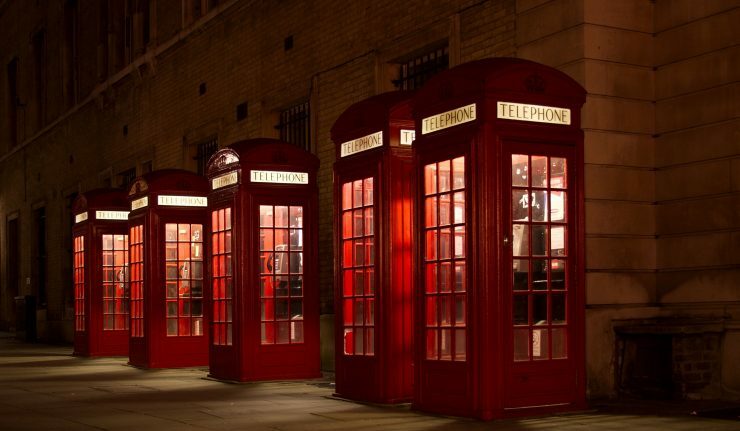 Find it at 27 Thurloe Street, South Kensington, SW7 – the nearest station is South Kensington.